BROMSGROVE School’s U19s were crowned National Schools county champions for a third consecutive year. The team won all six matches on home soil, scoring 111 points and conceding just 22. 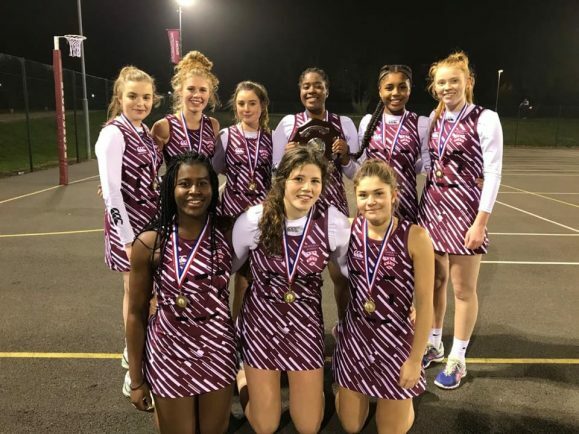 They overcame South Bromsgrove School (21-0), Malvern College (20-0), RGS Worcester (13-6), King’s School Worcester (14-9), Malvern St James Girls’ School (22-2) and Christopher Whitehead (21-5) to take first place. Bromsgrove will now go forward to represent Worcestershire in the National Schools West Midlands finals next year.